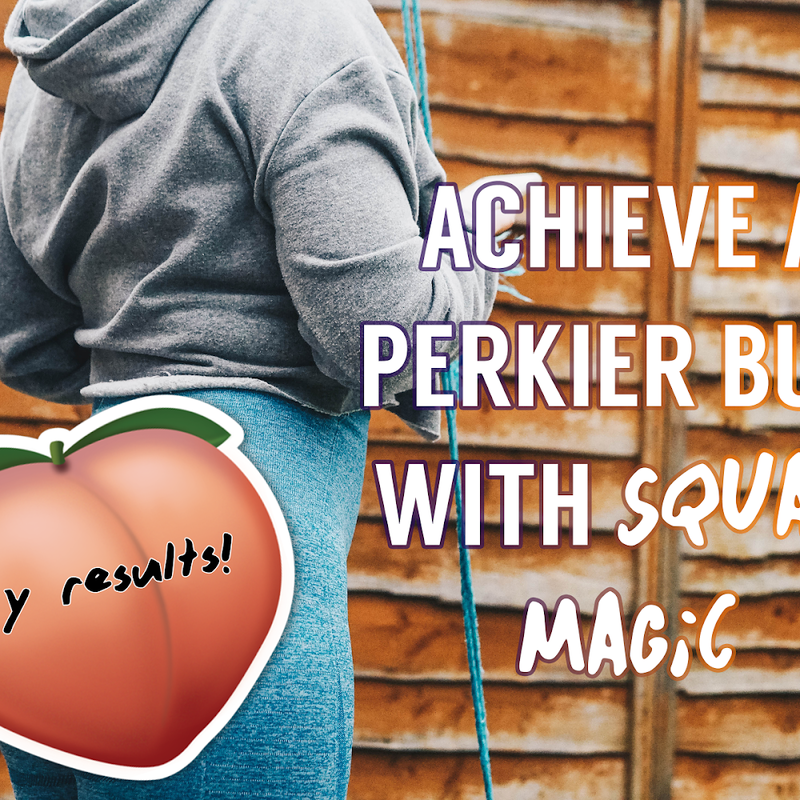 I have been dancing on the ceiling at just how amazing these three products have worked for me over the past month. When the email rolled into my inbox about the John Frieda Frizz Ease products, I couldn't help but sigh. Another brand with another bunch of products claiming to tame frizzy hair. However, these haven't let me down at all; so let me introduce you to them. 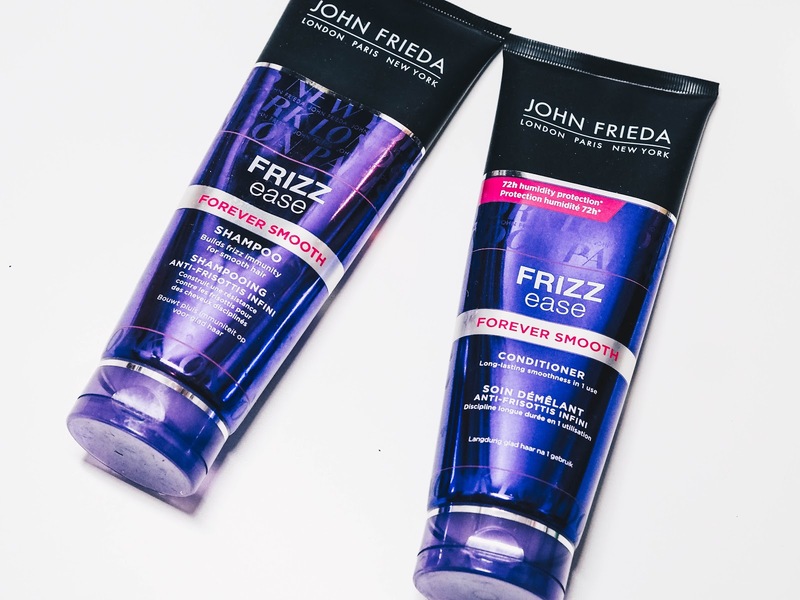 Reader, meet John Frieda's Frizz Ease range. I actually hadn't tried any John Frieda products before, so gave this a first try when I returned home from Croatia. I was sent over three products in the range; a shampoo, conditioner and serum. As my sun had been exposed to the likes of sun and salt water, it was feeling rather sorry for itself and indeed looking a little frizzy. So, it was time to crack open this duo and try them out. Firstly, the smell of the Frizz Ease Forever Smooth Shampoo is very fresh and clean smelling, which is what I like in hair products. The consistency is quite thick and it doesn't take long for your hair to be completely lathered in foam. Retailing at £7.99, the shampoo works really well to cleanse the hair, but also treats your hair with a 'smoothing' technique. Once I applied the Frizz Ease Forever Smooth Conditioner, I had high hopes for the final result once my hair was dry and ready to style. Also priced at £7.99, I love that the conditioner can be applied from roots to tips. Most conditioners can leave my hair feeling greasy if applied to the roots, so I was pleased that this is a product that tames those baby hairs I still have! 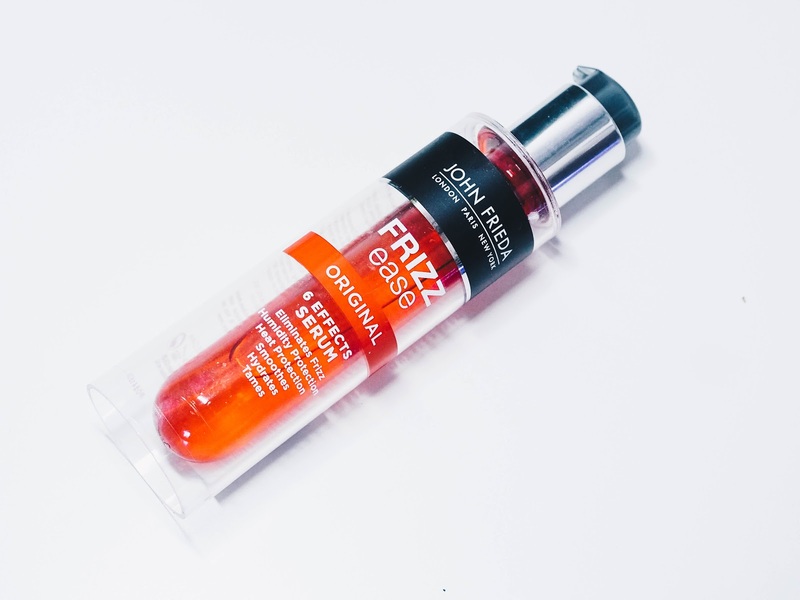 After towel drying my hair, I have been using the Frizz Ease 8 Effects Serum and it's honestly one of the best serums I have tried in a long time. 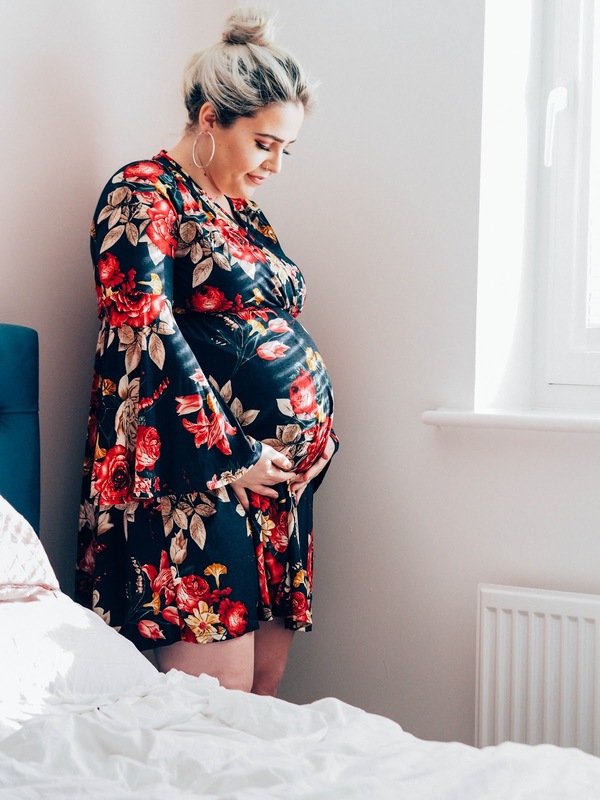 Priced at £6.99, the bottle claims to eliminate frizz, protect against humidity, heat protect, smooth, hydrate and tame; I can't fault this product at all. Once my hair is dry, it can be a complete nightmare and it has to be straightened to tame down the frizz that can occur. I pretty much resemble Hermione Granger most days. 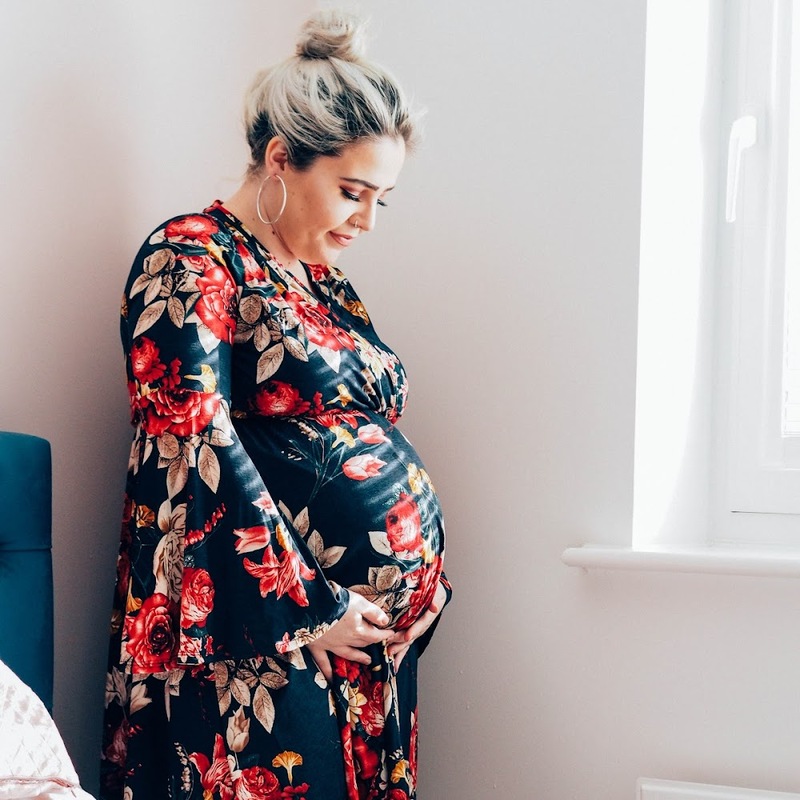 A few pumps of this serum (a little goes a long way!) leaves my hair feeling super sleek and I actually don't have to reach for the straighteners as much! I love this range and will definitely repurchase! 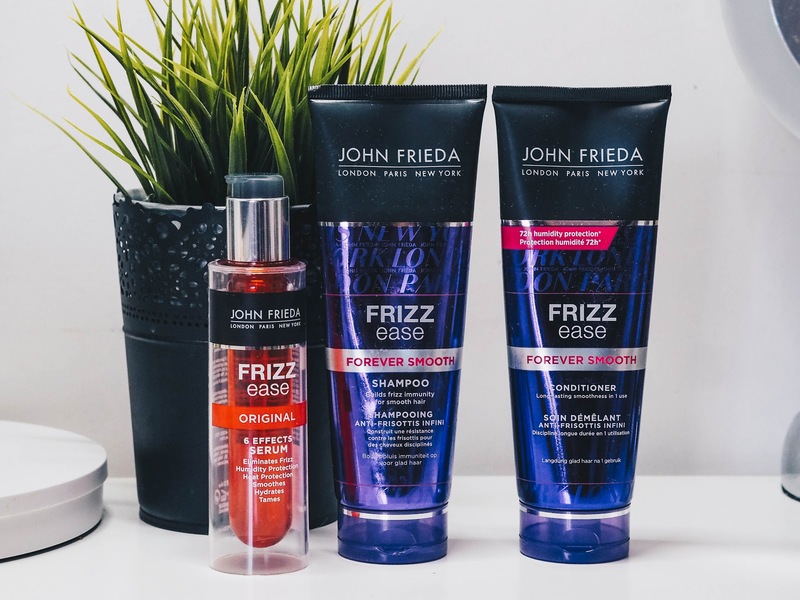 All John Frieda Frizz Ease products are available from Boots and Superdrug. Prices may vary. These sound great, I have really frizzy hair and I'm going on holiday this week so I definitely need to pick these up before I go! I think I have that same serum at home but have yet to try it. 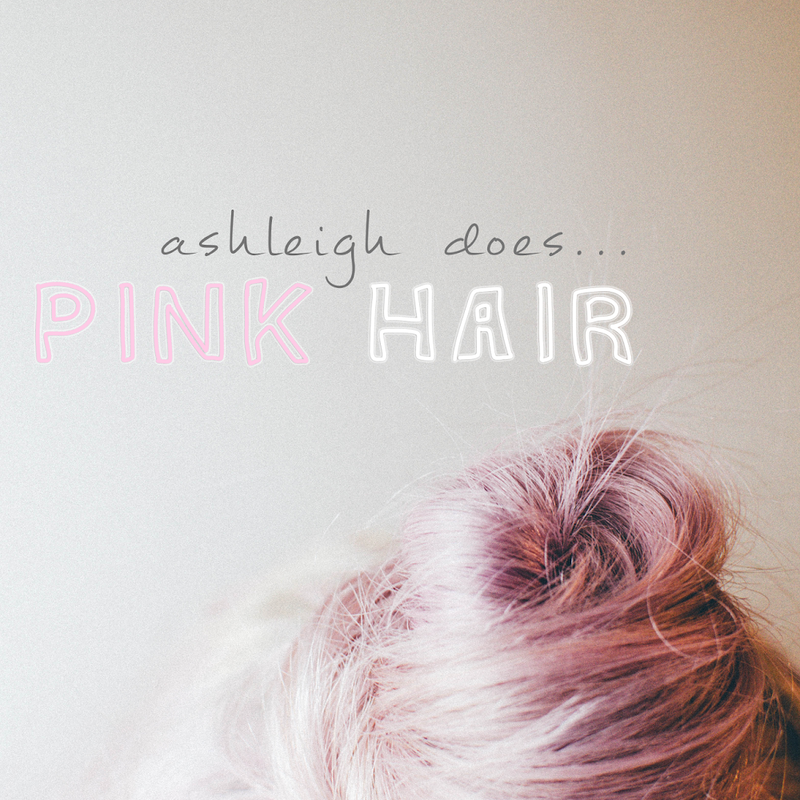 I do love trying different hair products as there are some really lovely ones out there that work well on frizz. Love John Frieda! I need to try this. I use the serum and it works wonders for me as well - god bless John Frieda! I love John Frieda shampoo, without doubt my favourite brand! I'm a big fan of John Frieda's B Blonde range, but have never tried any of the Frizz Ease products. Not sure whether I need them that much, as my hair is pretty straight and boring, but the serum may be good for when I'm next travelling! my hair is frizzy, i will love to check this one out! I think these products would be really useful for my daughter to help tame her curls and frizz. Me too as my hair is a mess ha ha!